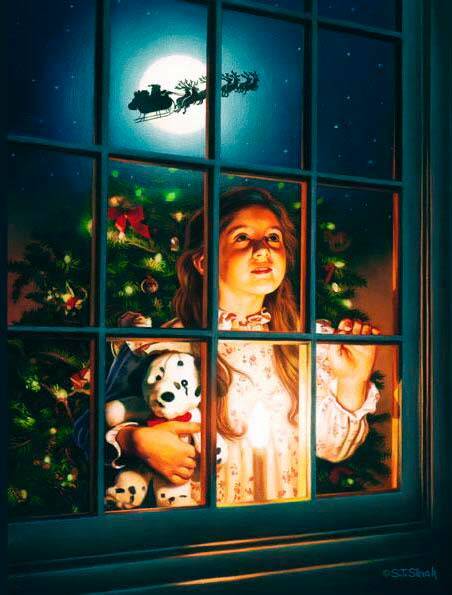 On the night before Christmas, Emily stares out of the window, hugs her teddy and waits excitedly for the morning, while in the corner a little mouse called Eddie can’t understand why only humans are allowed to get presents. So he sets off in search of Father Christmas to find out for himself. Along the way he dodges the family cat, gets directions from a cowardly robot and is given some unexpected advice from the magical fairy on top of the tree. Will Eddie get an answer? Will Emily get her wish? And what is that funny-shaped present sitting under the tree? A magical festive tale brought to you by the team behind Monstersaurus! and Aliens Love Underpants.